With the number of HPH G-Reg sailplanes in the UK now well over 20 units, and more on order for delivery later in 20175, HPH UK has taken steps to broaden its support capabilities by providing not two but three organisations who have factory approval to work on your sailplane. 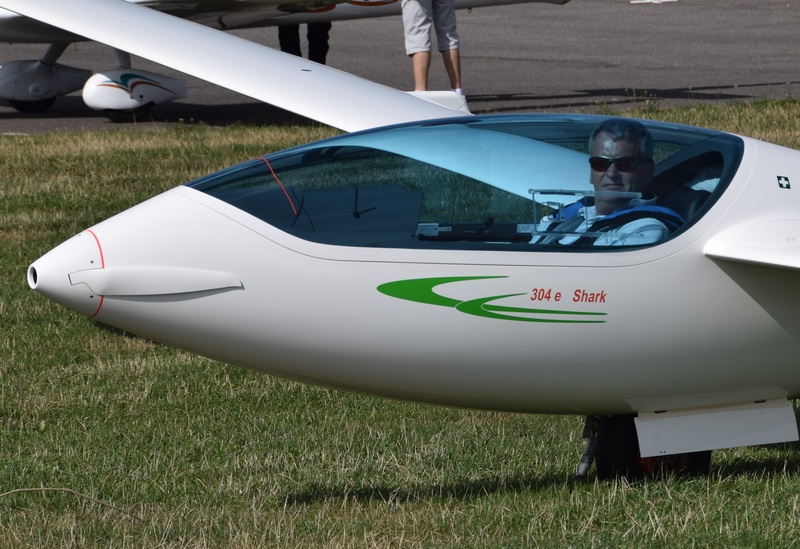 Until now, Craig Lowrie was the first point of contact for support of your HPH sailplane, but from March 2017, John Gilbert of Essex Sailplanes is your new Sole UK Agent for HPH sailplanes. John has factory approval to Service and Repair HPH sailplanes in the UK. Craig and Tim continue to have factory approval with Craig focusing on the Southdown installed based of six gliders. So, as a customer you have the freedom to choose where you take your sailplane for any support work. 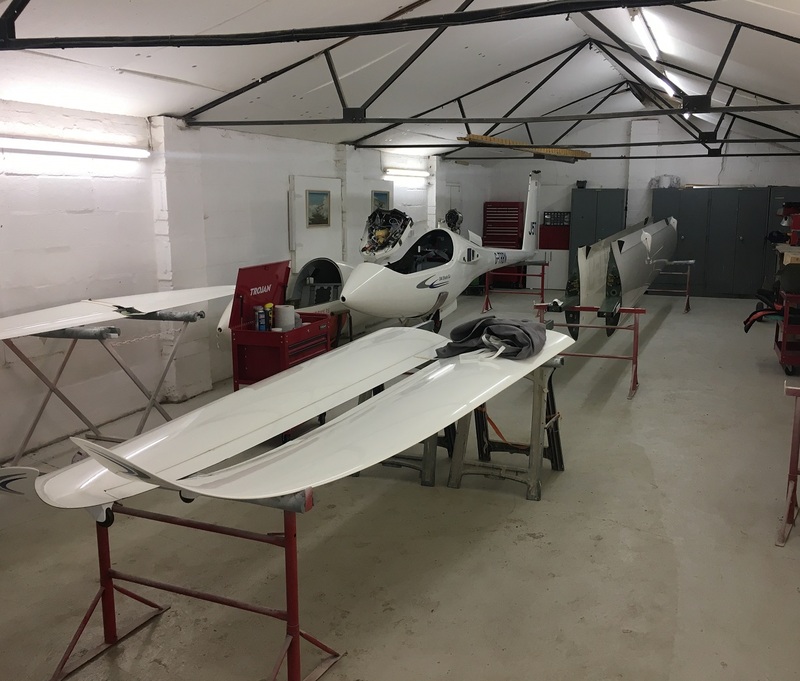 HPH UK are factory trained and have the ability to conduct annual inspections and repairs to your sailplane at its workshop in Essex. 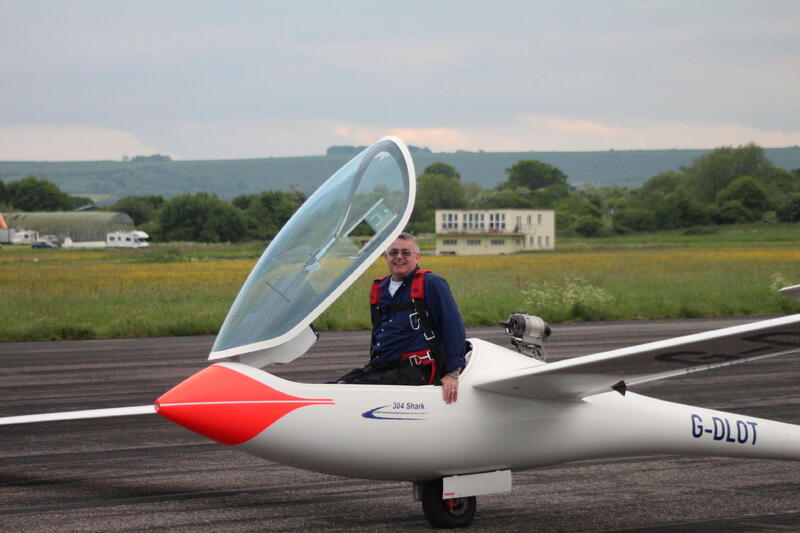 Since HPH sailplanes have been flying in the UK skies many hundreds of flights have been made and thousands of cross-country kilometers flown. 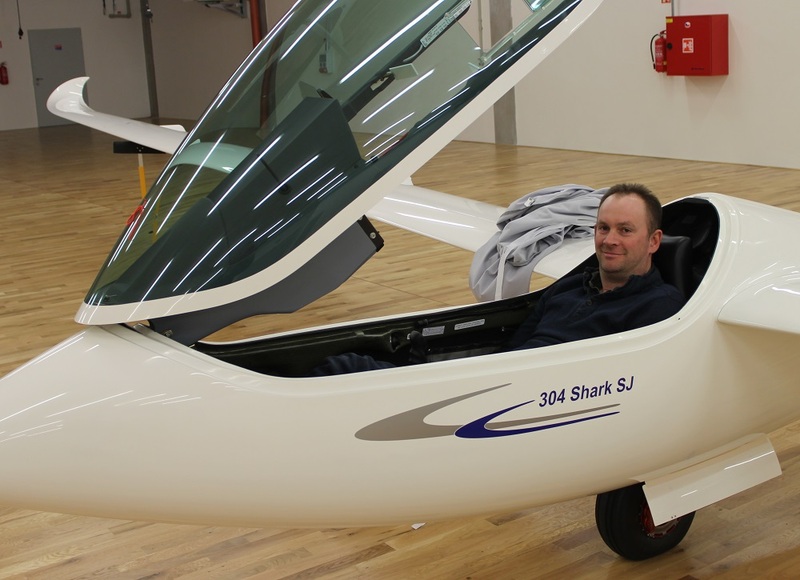 Problems with the sailplanes have been few and far between,however it is important to understand the approach that we take to support you as an HPH customer.In addition to being factory trained in the Shark MS & SJ products, HPH UK have a strong relationship with the HPH factory with over 20 factory visits over the last three years. HPH have a strong work ethic and are always ready and responsive to support the customers needs. The factory have large stocks of most common parts and can supply these, typically in a few days to keep you flying. HPHUK are approved and working In accordance with the following approval endorsements and with significant experience in glider maintenance and composite repair. 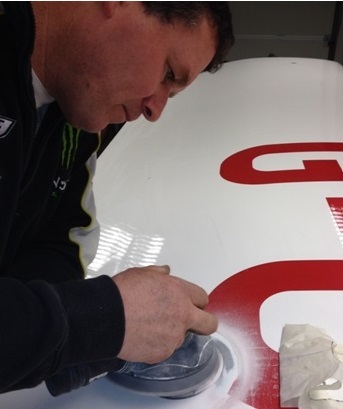 He is factory trained and has in depth technical knowledge of the 304S, 304SJ, 304 eS and 304MS products. Tim Dews is a BGA Senior Inspector with turbo, and motorglider endorsements and with substantial experience in composite repair gained over a great many years in the industry.